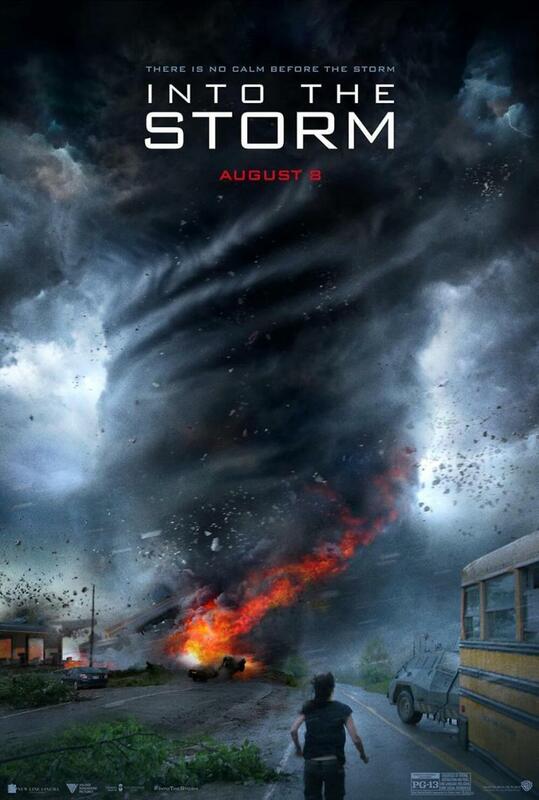 Into the Storm DVD and Blu-ray release date was set for November 18, 2014. It is a special day in the town of Silverton, Oklahoma. It is the day a high school graduation. But what should be a day of celebration turns into a day of terror. A vicious storm has descended upon the town, unleashing a wave of powerful tornadoes. Whole sections of the town are destroyed. Planes from the airport are tossed about like toys. Through it all, one storm chaser is determined to get a memorable shot of the tornadoes. But as the destruction worsens, only one thought dominates his mind, and the minds of everyone else in Silverton. Will they survive?